Sylvia Agnes Kuijpers is a community manager for research at SURFnet and the project lead of the Enlighten Your Research Program. 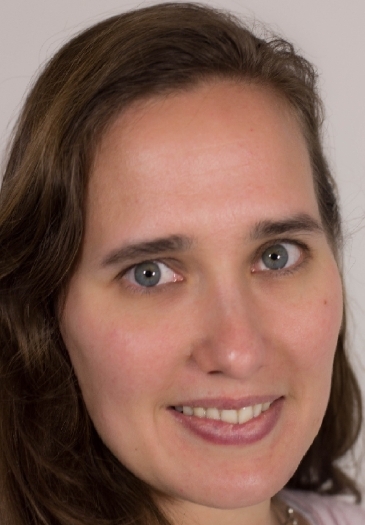 At SURFnet, she is involved in research engagement for the Dutch research community in collaboration with SURF and the SURF organizations SURFsara and the Netherlands eScience Center. Previously she has worked at Utrecht University as a PhD Candidate on cancer research.